Tradition Never Looked So Good! We offer fun and educational experiences that fulfill learning standards for Pre-K through high school. Both indoor seating and an outdoor picnic area are available for bag lunches. Have questions before you book your visit? Click here. Have you already scheduled a field trip? Click here for preparatory materials. Allow 1 – 2 hours for Pre-K groups. Allow 2 to 4 hours for elementary, middle, and high-school children. Tour the Village at your own pace, choosing activities according to your curriculum needs. After watching the introductory video, your group can engage with artisans in our historic buildings, visit our vegetable patch and the barnyard animals in the Round Stone Barn, dress up like a Shaker in the Discovery Room — and even milk Mary Jane, a life-sized replica of a Holstein cow. In the Village Schoolhouse with a “Shaker schoolteacher,” children can spell with a letter board and write with a quill pen. To book a tour, call 413-443-0188 x 215. Allow 90 minutes. Plan to arrive early or stay afterward to enjoy more of the Village on your own. Find out what daily life was like in a 19th-century Shaker community, with visits to the 1830 Brick Dwelling, Round Stone Barn, and Laundry & Machine Shop. Students learn about the history and culture of the Shakers, what chores Shaker children were assigned and what their school day included. Tours are tailored by age, with skills development, apprenticeships, and work roles emphasized with teens. To book a guided tour, call 413-443-0188 x 215. Visit the Lenox Public Schools website for more curriculum based project ideas. Scholastic Kid reporter Virginia Reed spent a day with us. Watch her video report on the Shakers! Check the status of our solar electric generation! Meet the Shakers who lived at the village. Explore the village and find out more about the people who made this community their home. 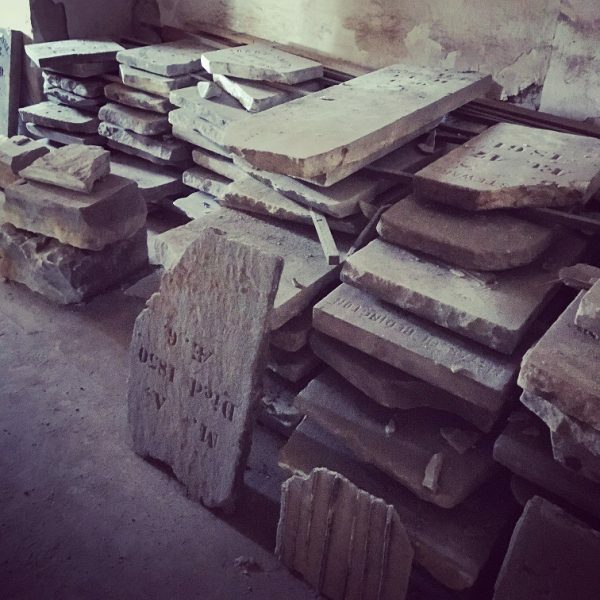 Look for objects made at Hancock, examine journals, study maps, and even venture into the cellar of the Trustees’ Office to see grave markers.